July is in full heat, and August is just around the corner. 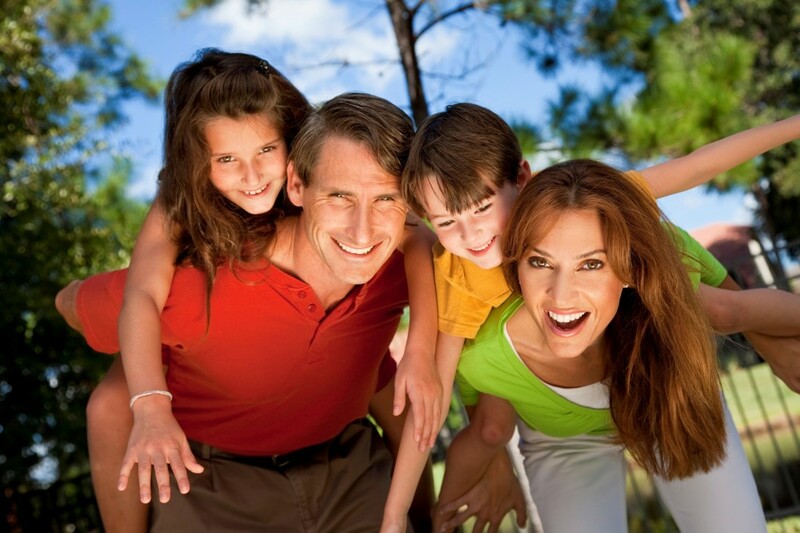 Take advantage of this gorgeous weather by taking your family out to some local festivities. There are plenty of happenings in our community, and your dentists in North Oaks have gathered some fun activities to wear out the kiddos, giving them a memorable summer vacation. Go to fandango.com to find a theater near you. If you are looking for the least expensive way to get some fresh air for your kids, parks are the place to be. Parks are a great way to start BBQs, parties, and exhaust your kids on the playground. It’s time to get out and enjoy the summer sun before the kiddos head back to school! Plus, if you or your children are in need of a cleaning, do not forget to schedule your personal consultation with expert dentists in North Oaks, Drs. Horn and Loween. Share with us: What have you been doing to make summer worthwhile?